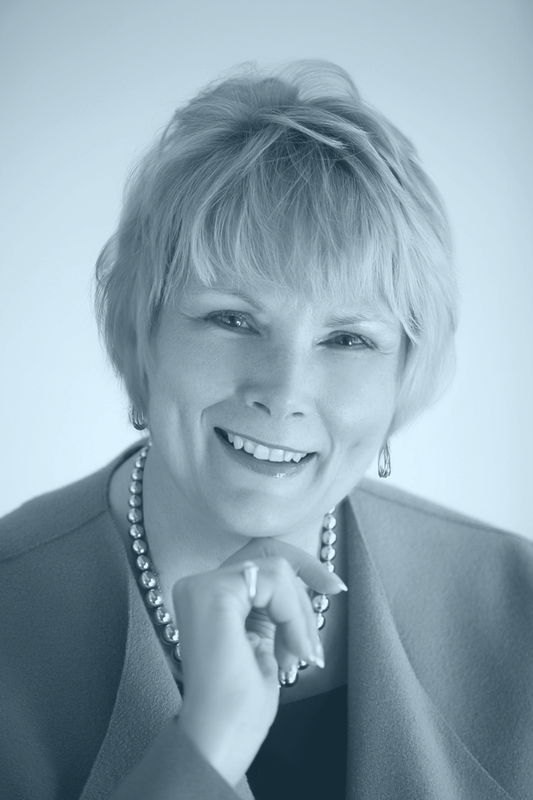 In high-profile business networking circles, her colleagues affectionately refer to Jean MacDonald as the “Queen of Connections.” Since 1985, Jean has been developing highly successful leadership, networking and sales strategies helping clients to maximize their potential and to substantially increase their businesses’ brand, outreach and bottom-line. For many years, Jean was a leader in the commercial insurance industry where she grew a small business into a multi-million dollar revenue producer. Top producer and Key Club Agent for CNA Insurance Company, Million Dollar Round Table for General Accident Insurance Company and representing many elite companies nationwide. Jean sat on the board of directors for the Professional Insurance Agents and was involved in large fund raising efforts for Special Olympics. She also was president of the National Association of Women Business Owners of New Jersey. She would later take that same brand of leadership and success to the well-known Mary Kay Cosmetics Company where her extraordinarily high sales volume and leadership, earned her the use of the company’s signature cars twelve times, five being their trophy “Pink Cadillac.” Jean was not only a top-producer, but was also a top recruiter and trainer of her Mary Kay teams nationwide. More recently, Jean has parlayed her highly successful networking, leadership and sales skills into an exciting corporate training-centric business. Jean designs tailored programs that help guide individuals and businesses on how to “connect the dots” to strong, reliable relationships through the development and implementation of robust business outreach and training strategies. With the use of proprietary marketing tools, Jean awakens the potential in leaders and sales teams. She adds excitement to a company’s employee morale, and creates a strategically tailored blueprint for creating an energized, focused, workforce that works together to enhance a company’s overall growth and success. As an author and compassionate humanitarian, Jean donated a portion of the proceeds from her first book to helping people in job transitions through the non-profit Fresh Starts. “Get Up, Get Dressed, and Get Out The Door!”- published in 2012, received rave reviews and is presently in its second print. “Finding the Fortune”, Jean’s second book, was re-released May 2017 in the second edition and is presently being used by numerous small businesses and corporations as a tool for identifying and implementing innovative modalities that have been tested and proven to improve a company’s bottom-line. Jean, an admired public speaker, earning the Distinguished Toastmasters designation and is also a member of the National Speaker’s Association. Her compelling, often humorous stories have empowered thousands of people in cities throughout the country helping individuals, teams and businesses to maximize their leadership, communication and sales potential.